Terminator producer Andrew Vajna lured “TERMINATOR 6” to Hungary! If you are a Terminator fan you have likely heard the name Andrew Vajna before. Vajna was one of two film investors along with Mario Kassar who founded the company Carolco Pictures. Carolco was the film company that ultimately acquired the rights to the Terminator franchise from the Hemdale Film Corporation back in 1990 (after Vajna left), and went on to make the blockbuster film “Terminator 2: Judgment Day“. 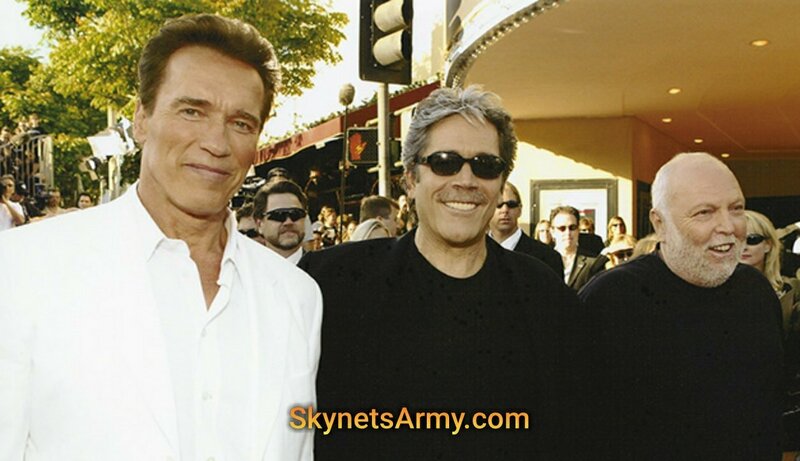 Later that decade Carolco went bankrupt, but out of the ashes Andy Vajna and Mario Kassar obtained the Terminator rights again and formed a new company called C2 Pictures in 2002. They produced the sequel “Terminator 3: Rise of the Machines” a year later. Vajna was also credited as an executive producer for both “Terminator Salvation” and the short-lived television series “Terminator: The Sarah Connor Chronicles.” Throughout his life, Vajna has had his influential hands all over Terminator… and now he’s back!